The Green Girl was looking forward to a Sole Runners Saturday after spending last weekend up in the city. I relished the crisp morning air as I arrived at Marina Vista Park. Coach Steve always starts the morning off with Sole Runner announcements and updates. It was exciting to see a number of new faces among the familiar ones. 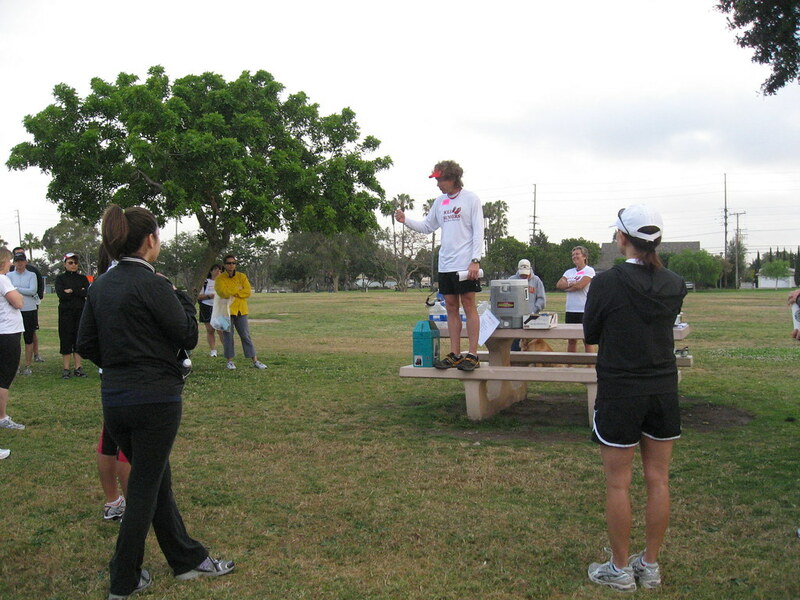 Today, Coach Steve led group in an hour-long ChiRunning workshop. He started off by giving a little background information on Danny Dreyer, the creator of ChiRunning. He explained the importance of the ChiRunning 'C' shape as he guided everyone through the steps to achieve the pose. 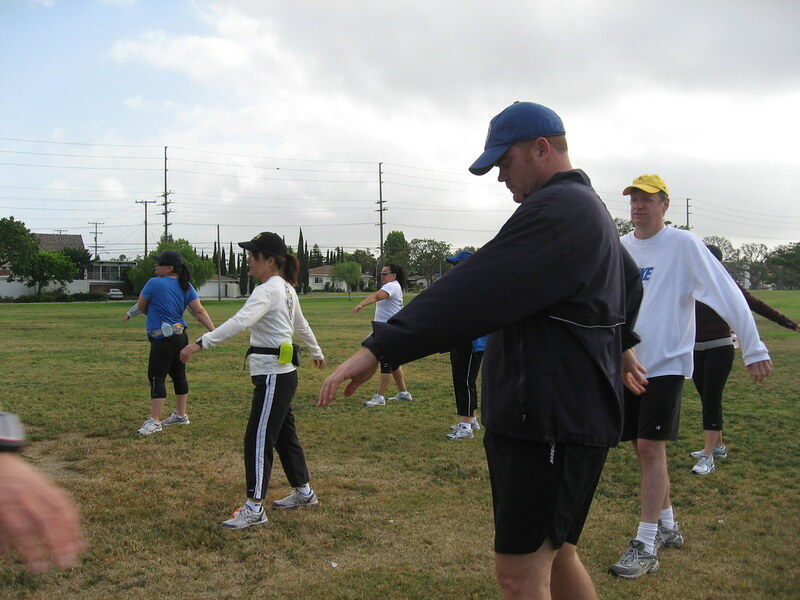 Coach Steve told us the 'Chi' in ChiRunning relates to the flow of T'ai Chi. The lesson was followed by the ChiRunning body looseners. 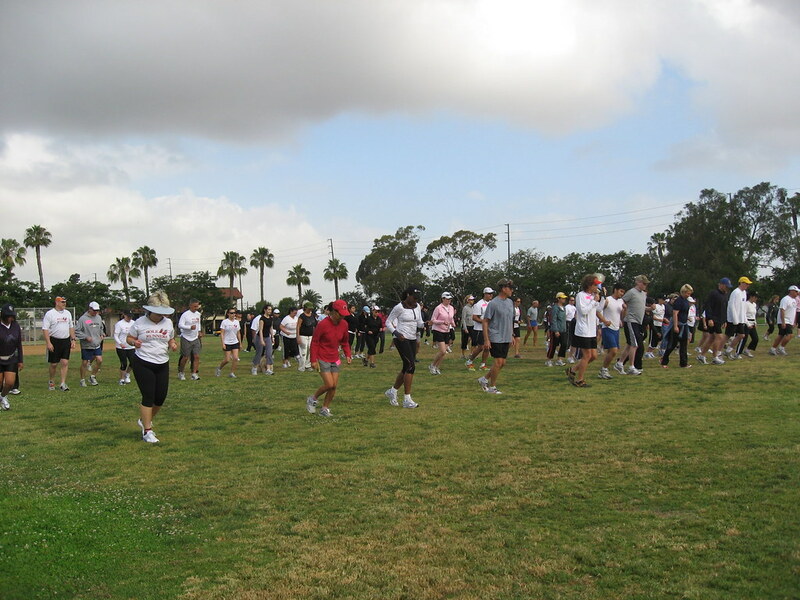 ChiRunning emphasizes loosening your joints before a run instead of stretching muscles. I'm actually one of those runners who needs to stretch religiously both before and after my runs so I always get my stretching in during the pre-run announcements. It was just starting to warm up when we got started with our run. This was my fifth run in new shoes and I am pleased to say I am extremely happy with them. As much as I had yearned for a shoe with a less supportive sole, I love how the motion control keeps my feet so stable and straight. The temperature started getting to me and my heart rate went up to 180 so I stopped and walked the last half mile. After our run, we did our usual post-run yoga. I had a downward dog epiphany today when I discovered I have been angling my wrists incorrectly. One of the mentors, Matt, showed me how to straighten my arm to reduce the angle presented at my wrists. This changed my entire downward dog experience. When I got home, I decided it was time my hat and some of my running shirts got a good OxiClean soak. I do this occasionally when I notice my technical clothing retaining odors. I'll leave them in there overnight and throw them in the wash tomorrow. That's sounds very cool. I'd love to try chi running, but I think I need a live workshop like yours to get it right rather than just using the book! I've been looking at the book. Maybe it's time I put it into practice and see how I feel about it. The group workshop looks fun. Your running life is so much more interesting and varied than mine. I think I need to try a little harder to find some new people and places for laying down the miles. Glad your shoes are working out for you - you certainly put in the homework to find the right ones. 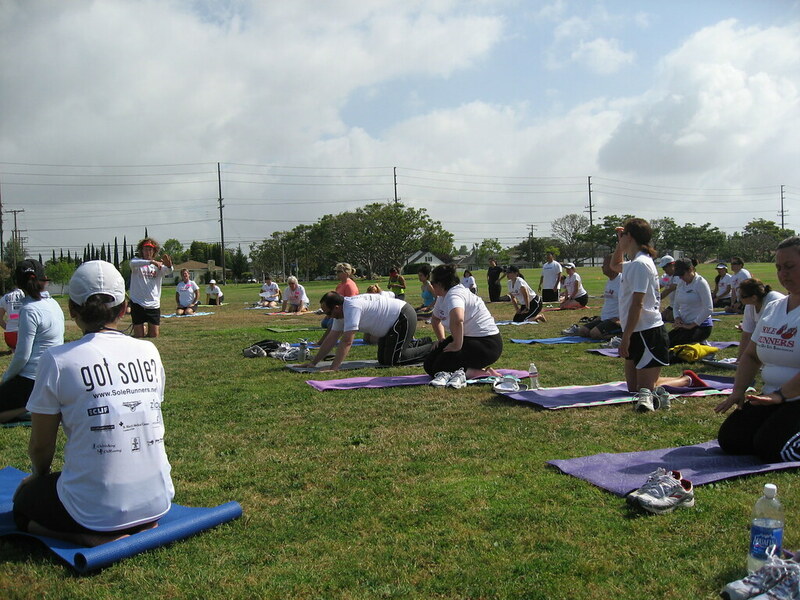 Miss Zippy, I wasn't able to grasp the whole ChiRunning posture until I took a private two-hour ChiRunning workshop with Coach Steve. Johann, let me know if you have any questions. 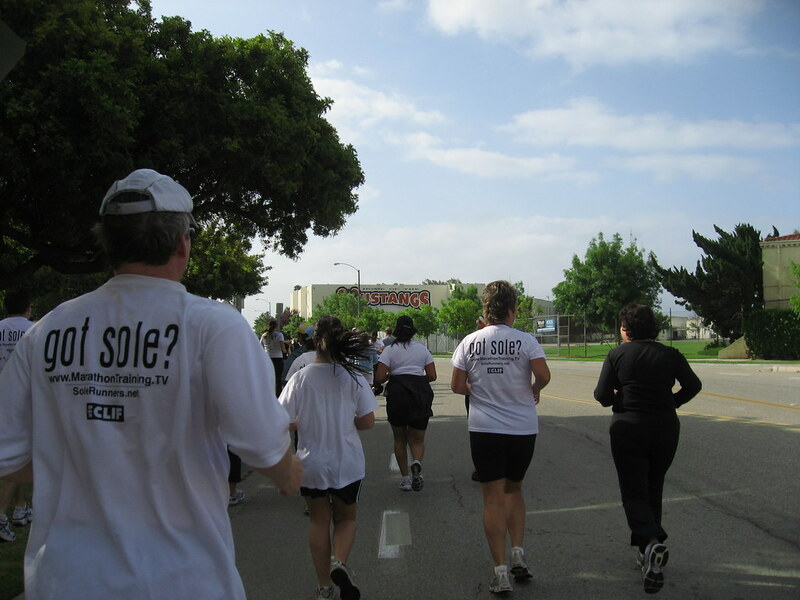 I don't claim to be a ChiRunning expert by any means but I've attended quite a few workshops since I joined the Sole Runners (formerly Beach Runners). Evolving, I am very lucky to live in Southern California because there are so many beautiful and fun places to run. I make a conscious effort to not take this for granted. And yes, I am so relieved to have finally found a pair of shoes that work. I was starting to get a little concerned because San Francisco is quickly approaching but now I can finally start ramping up my mileage.